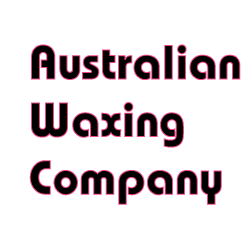 Auswax.com.au Blog | Tips, tricks and how to's on waxing,tinting and gelish. Welcome to the Auswax.com.au Blog. Featuring tips, tricks and how to's on waxing,tinting and gelish. It’s finally here, Elleebana Henna Brow! What is Gelish Structure Gel? Everything you need to know about using Gelish Dip! International v Australian waxes. Our take. LED versus UV for curing Gel Based Polishes. Can I wax during pregnancy? 5 treatments you should NOT do at home! Gelish Nail Files – What’s the difference?